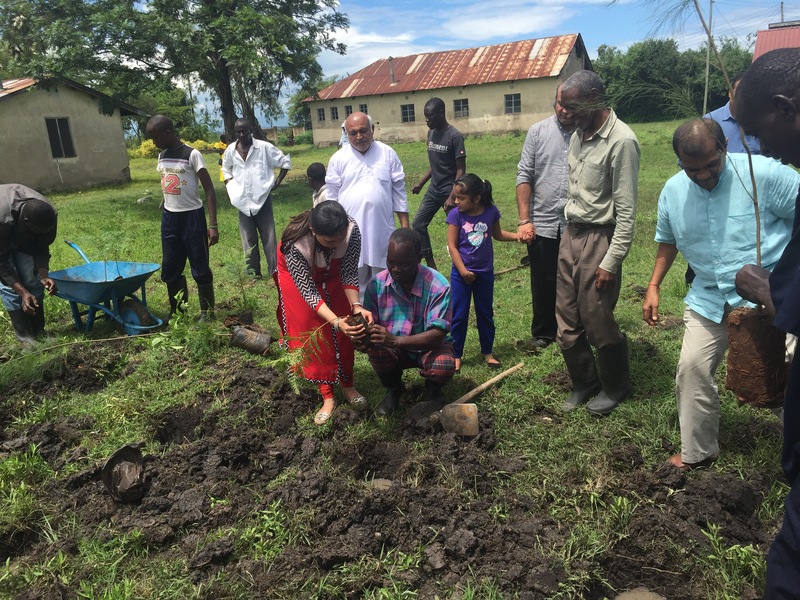 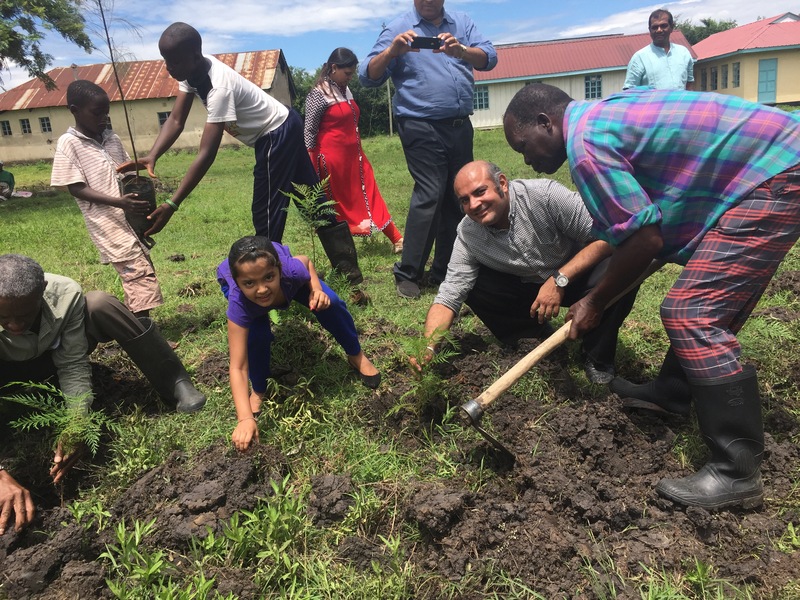 I was so thrilled to do a session of tree planting in Kibigori as that is the place where we were blessed to build Shiv Temple. 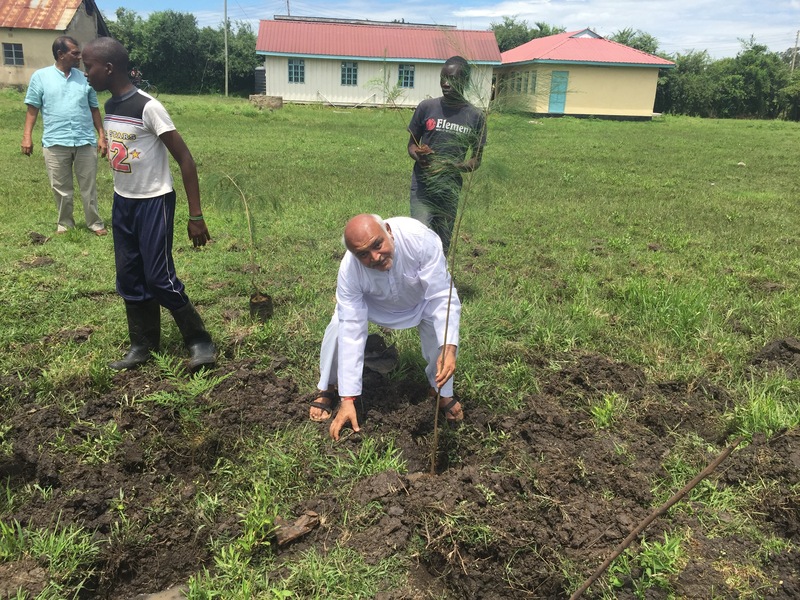 Our local coordinator Rashid was also delighted to arrange for the site, team and other requirements for the tree planting. 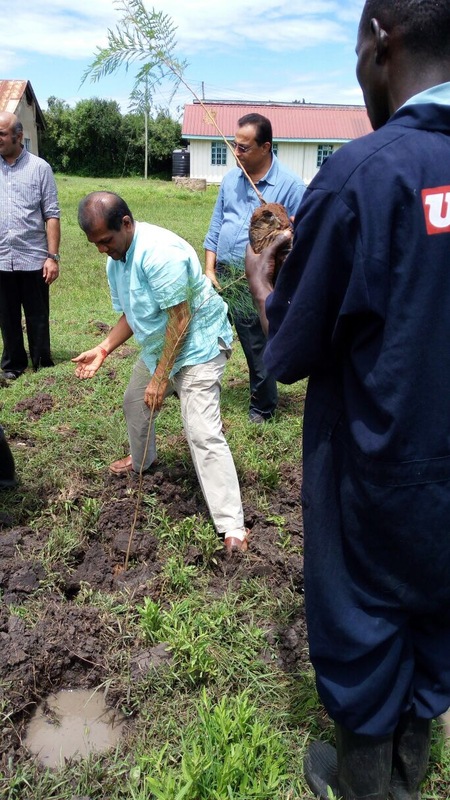 We planted more than one fifty trees in the premises of Kibigori Dispensary. 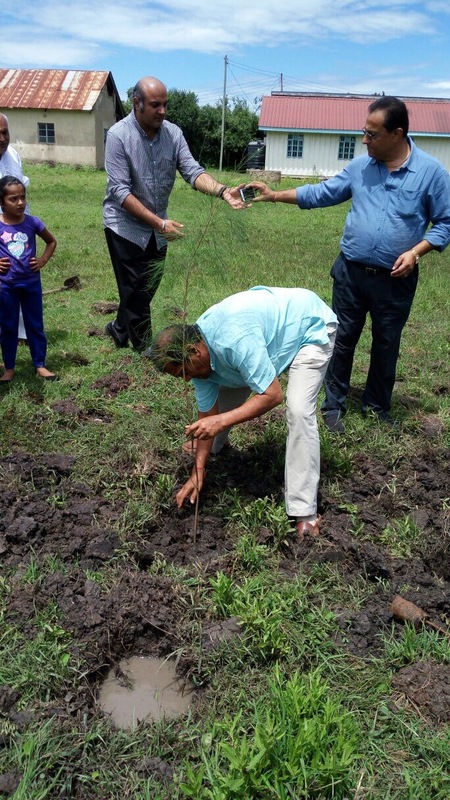 In the morning, we organised for Shiv Abhishek to encourage devotees to attend tree planting which was followed by lunch. 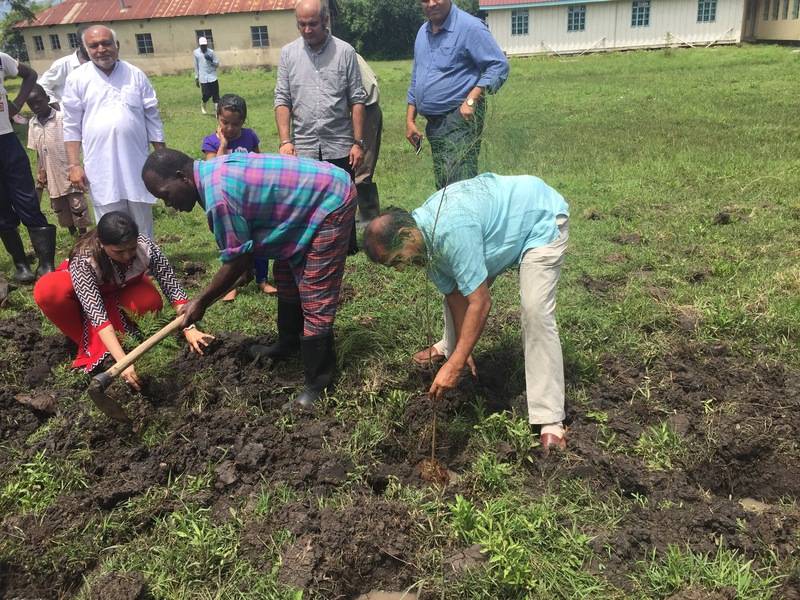 Every time I visit a new place, I get more firmed about how I want to go ahead with my dream of planting atleast a billion tree. 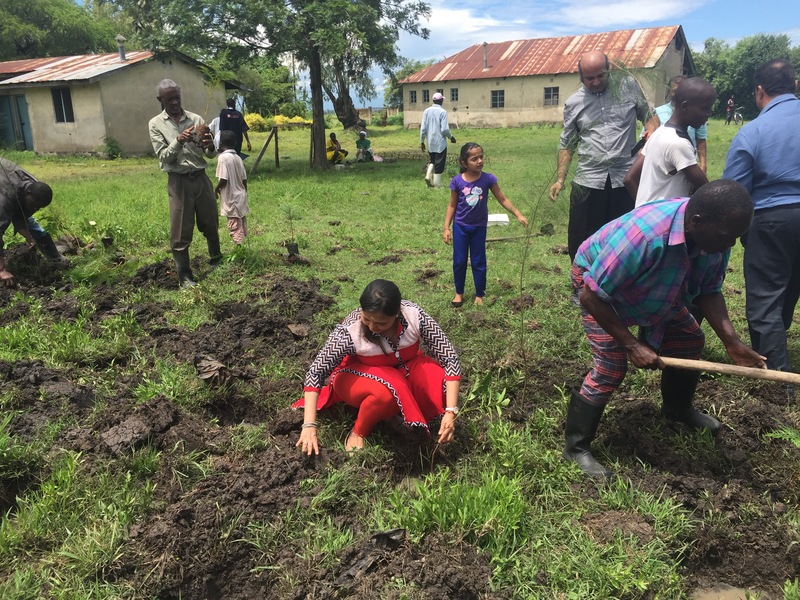 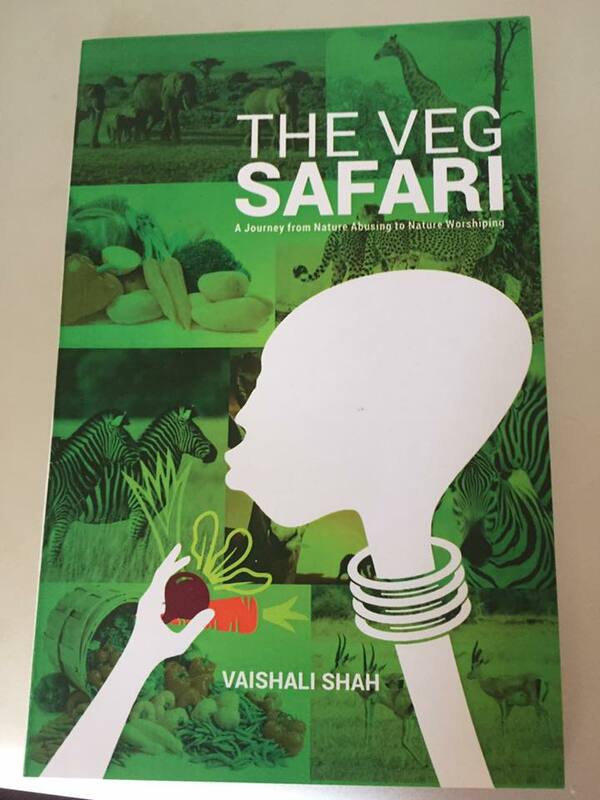 It is always a new learning and new findings about environment, trees, soil quality, mother nature etc.